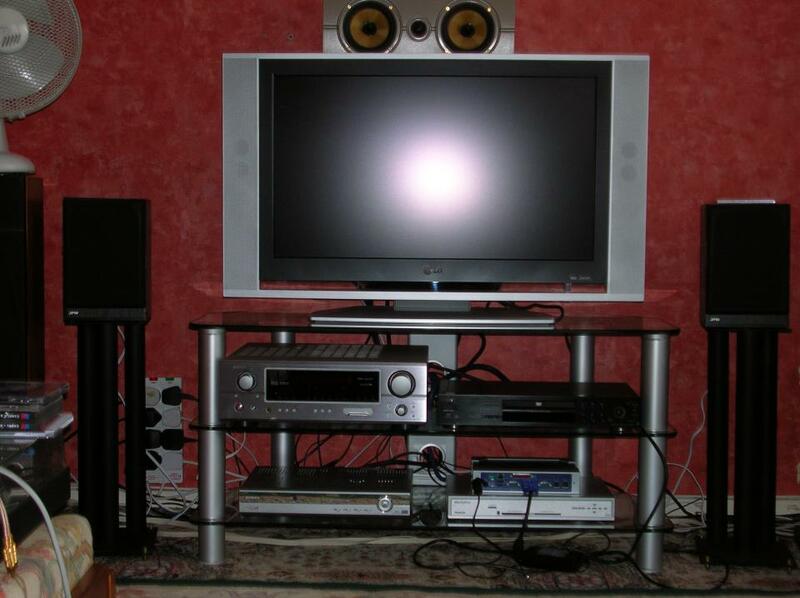 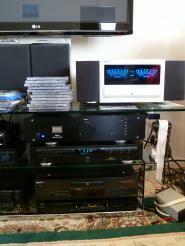 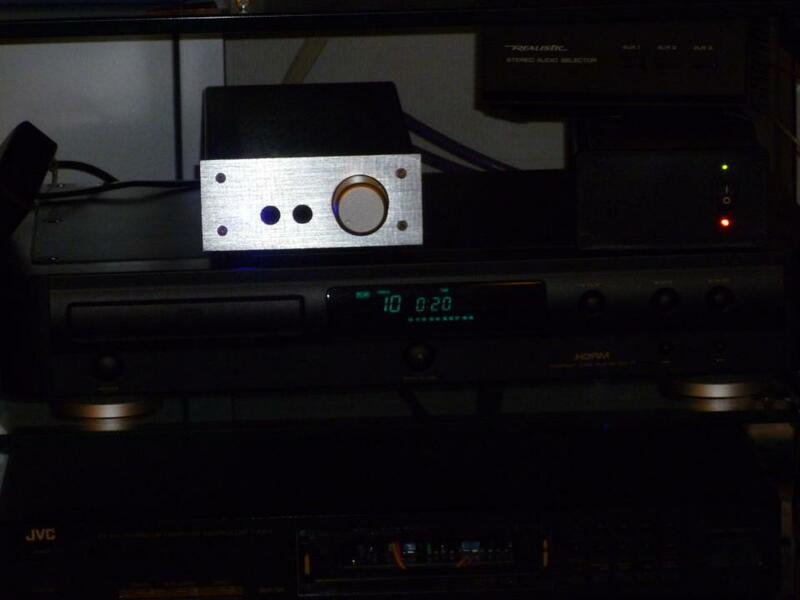 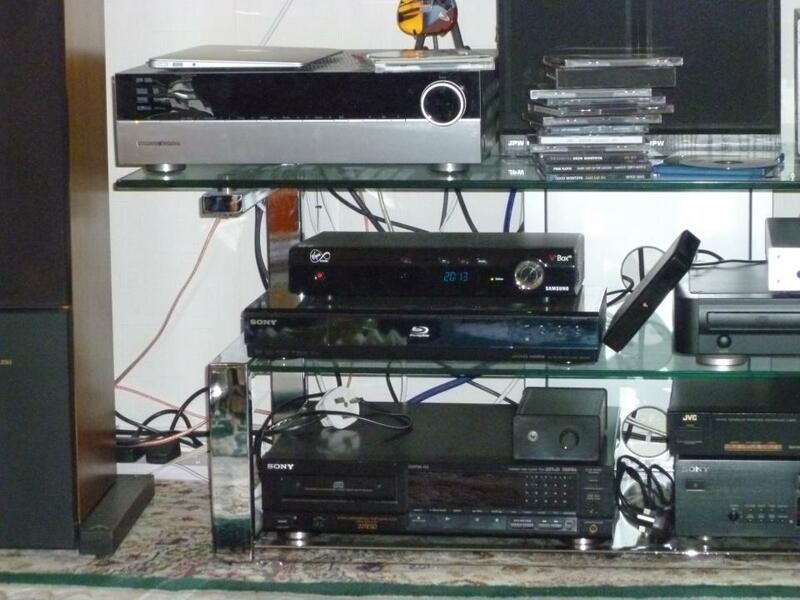 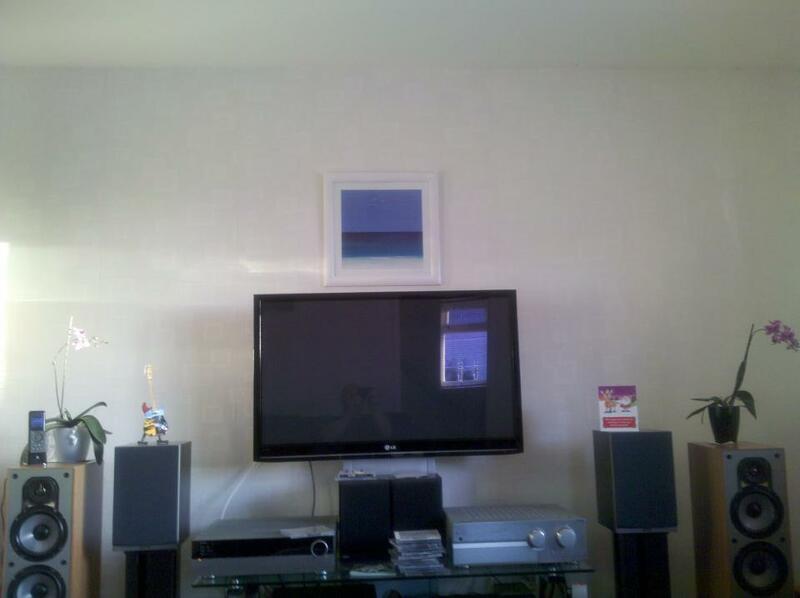 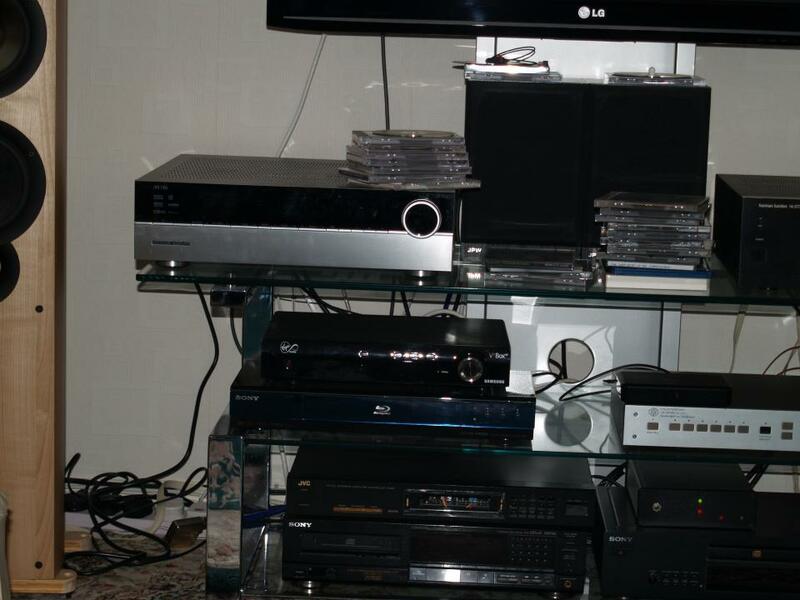 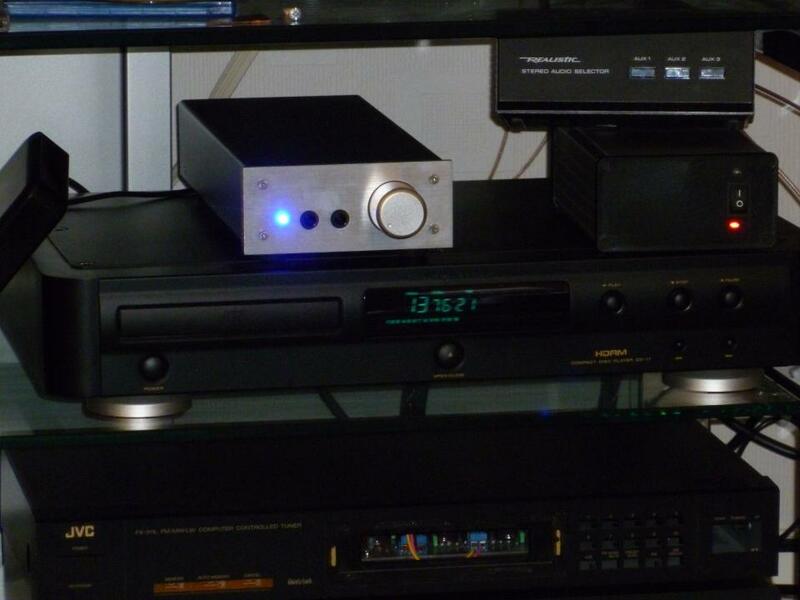 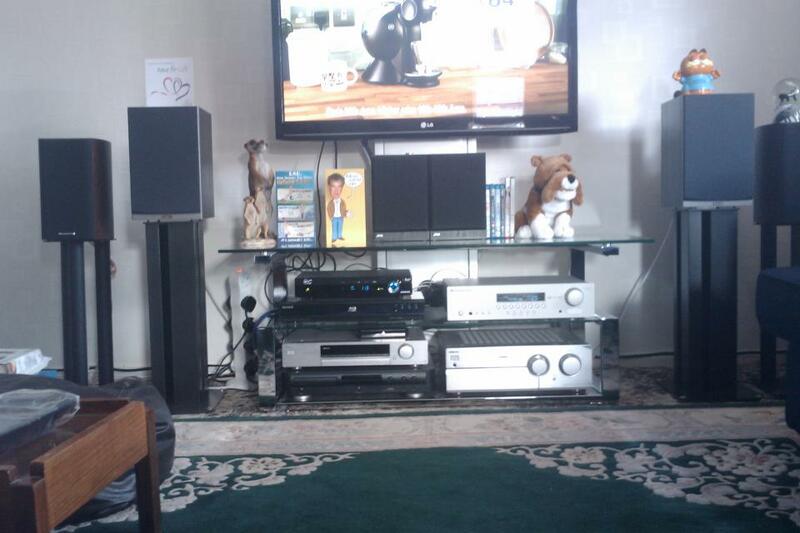 Some pictures of my HiFi TV setup, showing how it has evolved over the years. 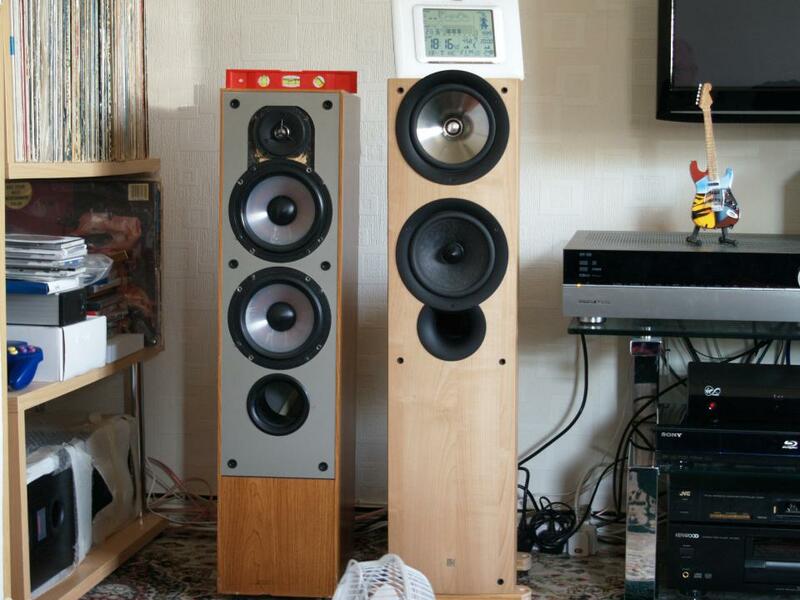 The Linn Keilidh speakers have been a long standing favourite for me. 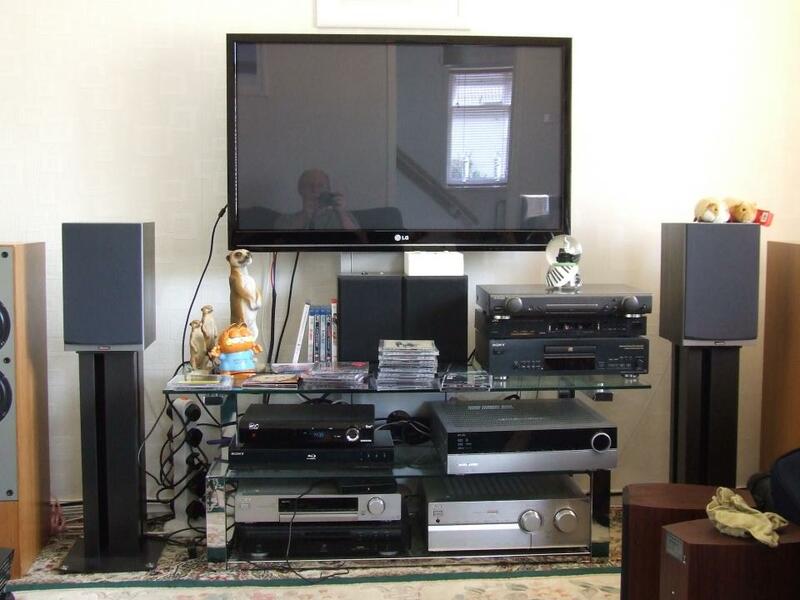 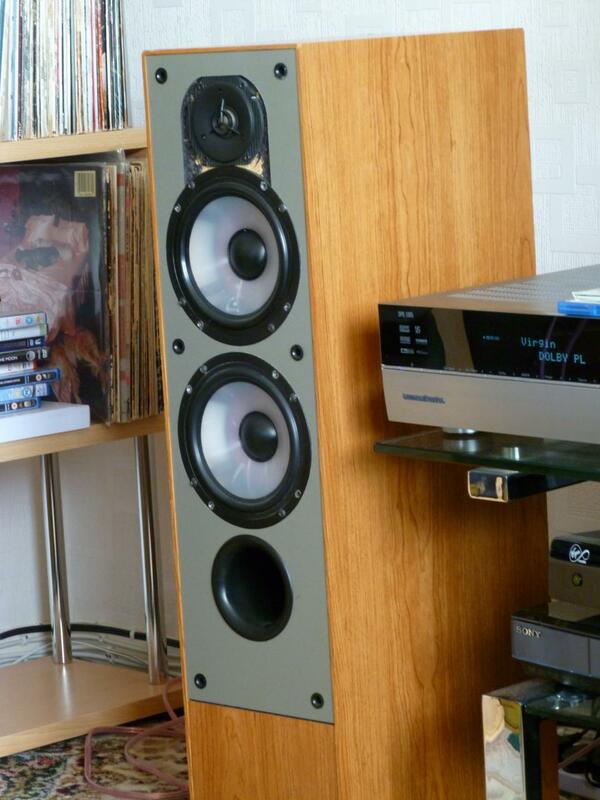 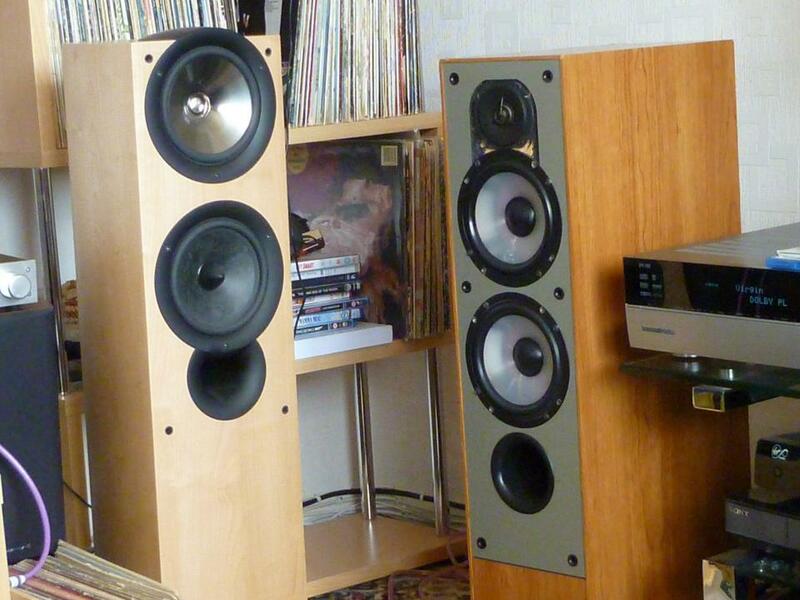 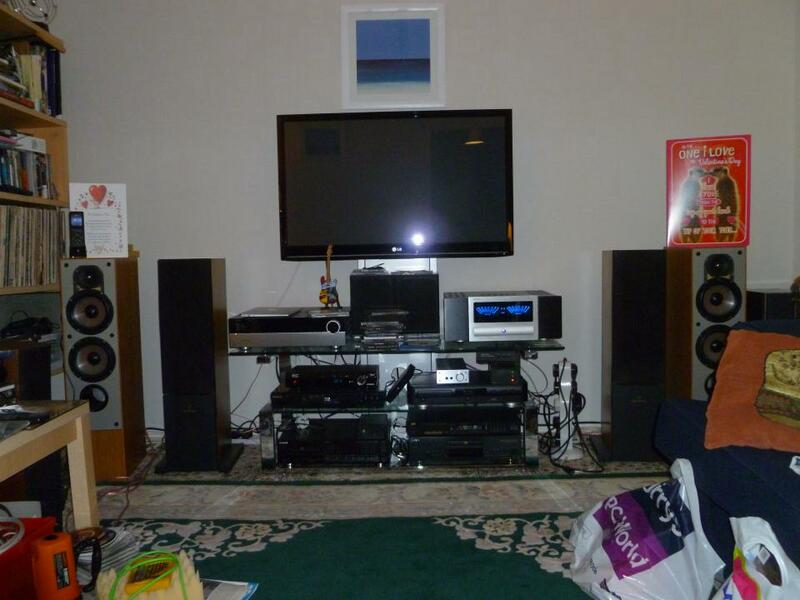 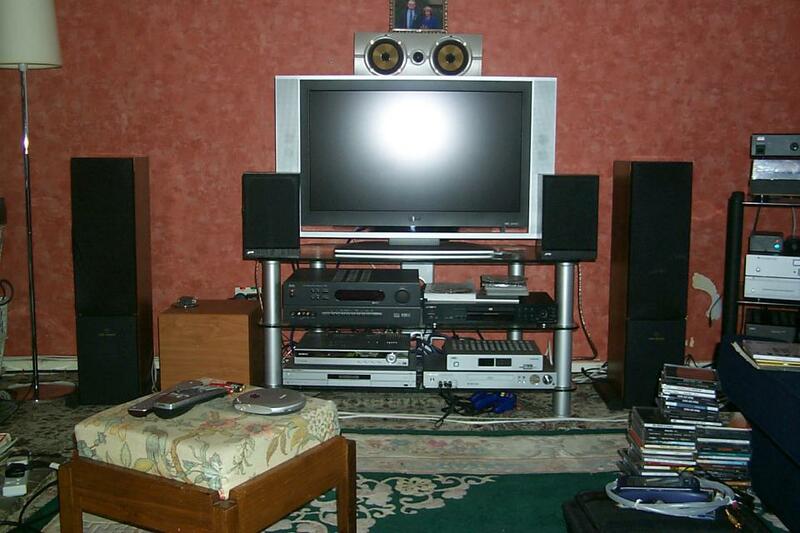 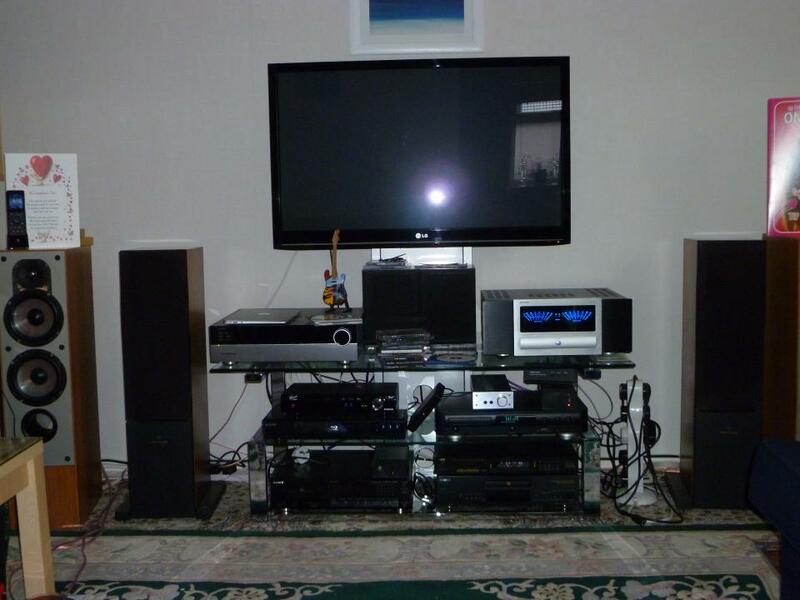 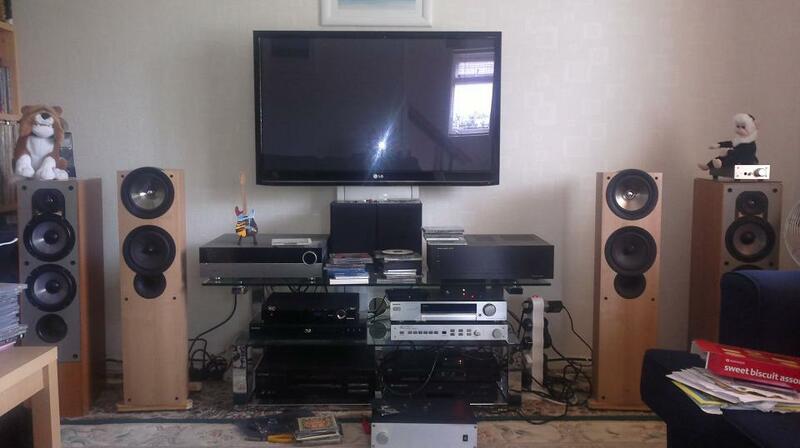 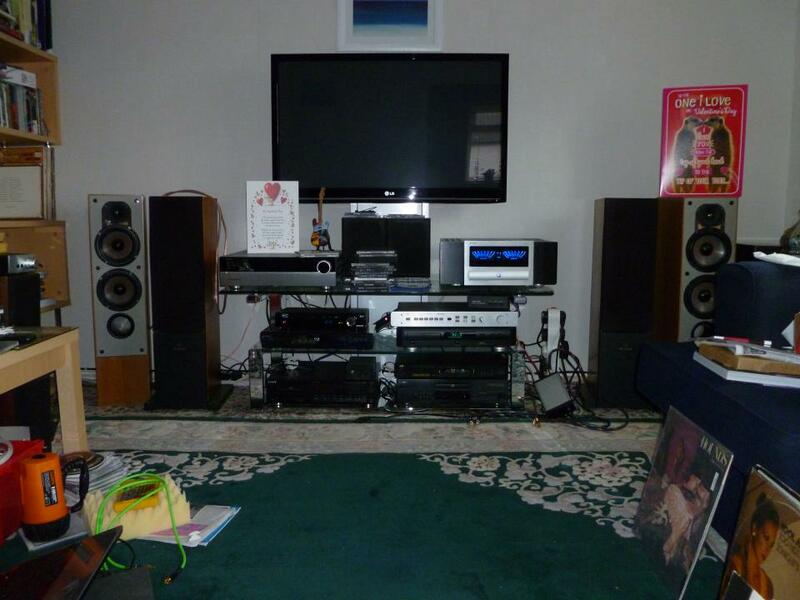 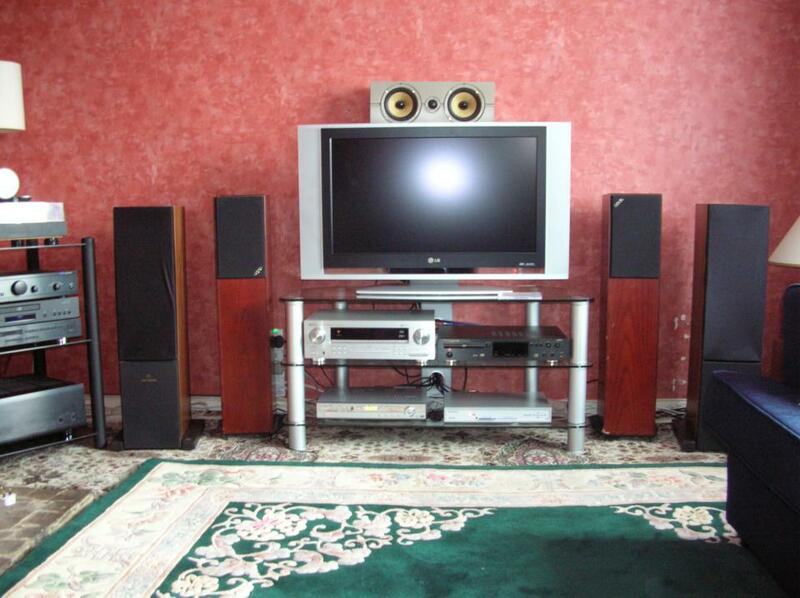 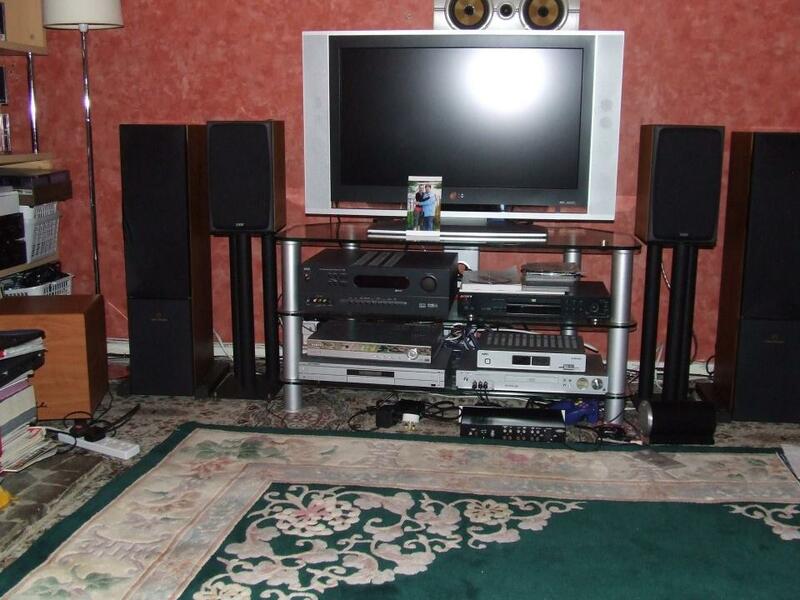 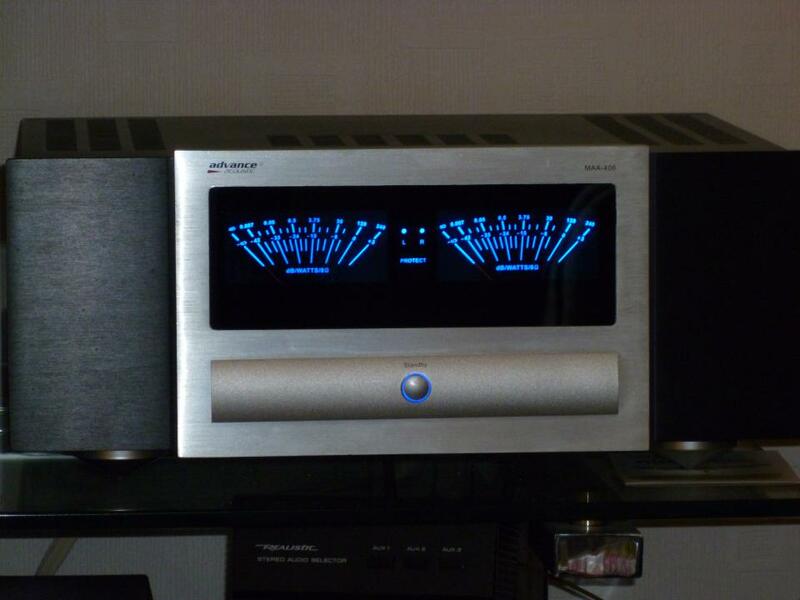 I replaced them with Dynaudio 52's for a while, but ultimately returned to the Linns. 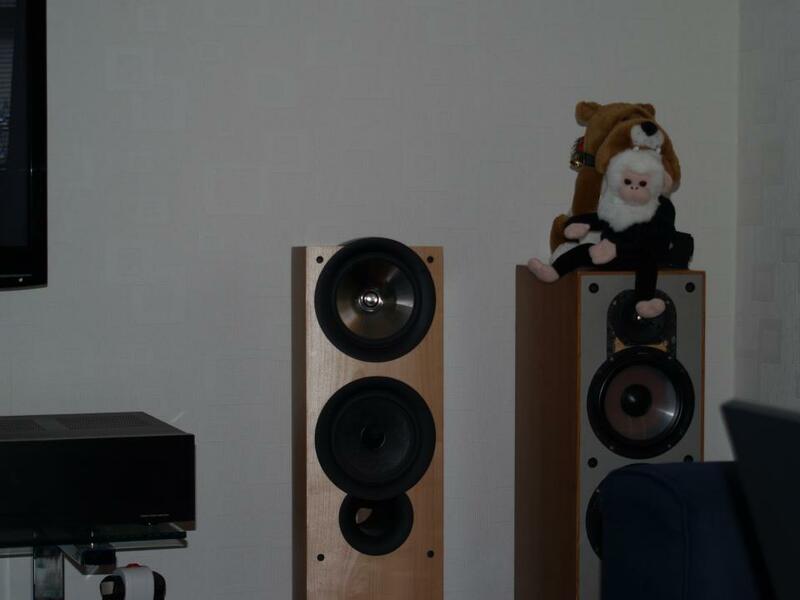 The Dynaudios are back, however they were only in for about 4 months and then were swapped out for some Paradigm Monitor 7's that I've had for a long time. The Dynaudios are clearly the superior speaker in terms of top end reproduction (the Paradigms have metal dome tweeters) however I do like the bass of the Paradigms (which is to be expected - they are a much bigger speaker).